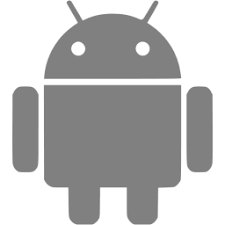 Proximity Sensor Reset App fix/repair your Android device's Proximity sensor configuration; if you have troubles like black screen during a call or issue using any other application that require the Proximity sensor this app can help you by calibrating the sensor values in few easy steps. Important: Please note that this App will try to fix/reset the software problems only IF you have a hardware sensor issue no app can fix it you need a hardware repair so no need to put bad reviews ! Note: Work Better on rooted devices you may need to do the configuration steps more than 1 time(and make sure to reboot the device) also try to keep this App installed because it include a boot launcher auto-re-calibration to re-configure the proximity sensor at device start-up. If it helped you to fix your Proximity Sensor share it ! Other users need some helps !